tracking: where is a device? tracing: what path did the device travel? OKIT has an excellent expertise in measuring and visualizing industrial processes. Based on the GHANS platform OKIT develops and operates applications to measure and control business processes. 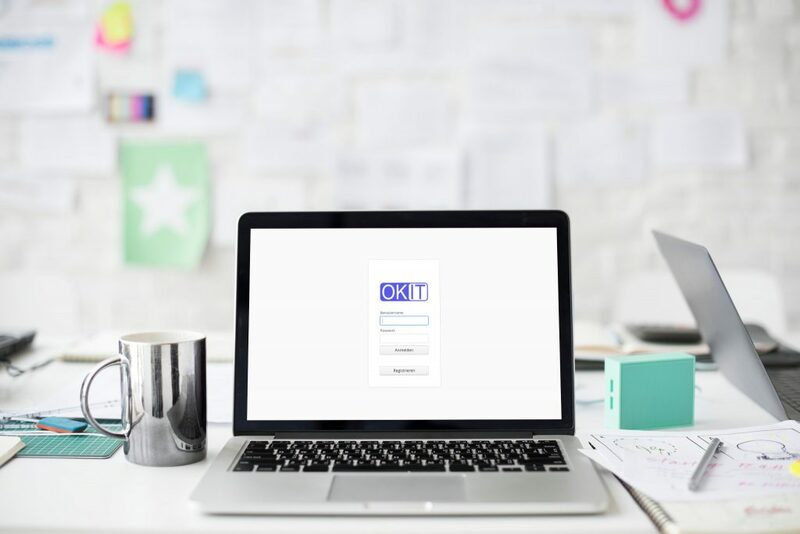 OKIT’s GHANS is an open platform located in Germany, conforming with the most demanding recommendations and laws in regards to security and safety. 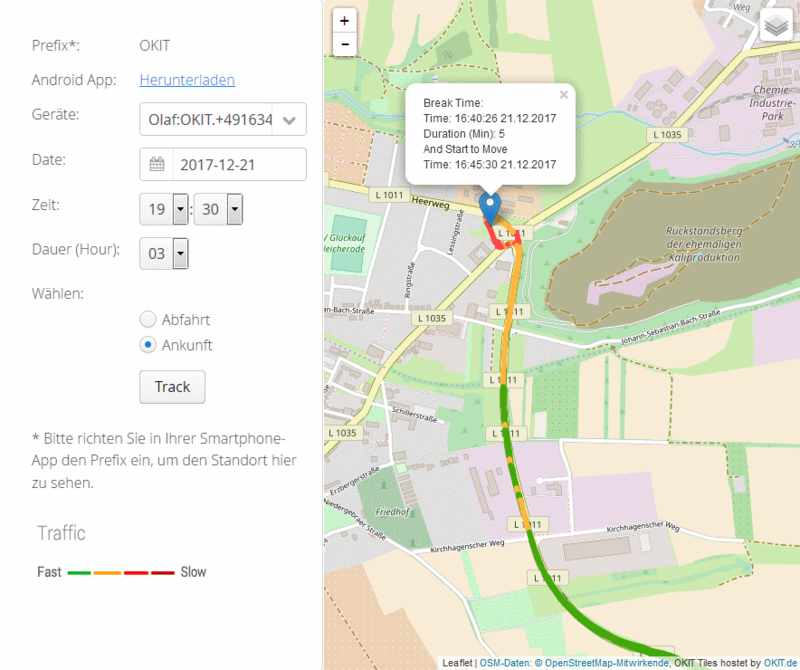 Now you can see the hole situational overview of all your registered devices. Please note that you can only see devices with a matching prefix. You can see your prefix by clicking the tracking-icon in the top left in the WebMap application. The android app is starting in the foreground, even when the smartphone is locked. The app will show status reports, even if it runs in background. This app is not designed for secret surveillance! It is acceptable to track your own movements. Tracking the position data of machines, vehicles and facilities is acceptable too in most cases. If the collected data can be personalized, you should get used to the latest privacy data protection laws. 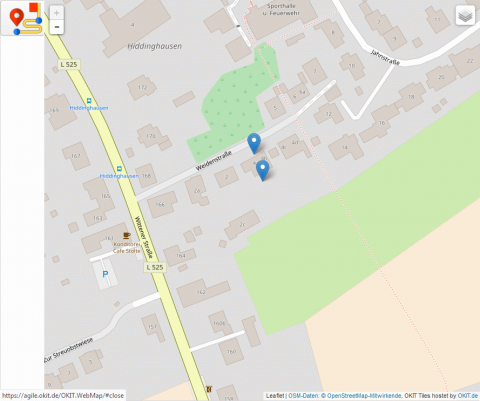 Neither WebMap nor OKIT.GHANS are linking GEO-data with personalized data. No personalized data will be collected. Not even pseudonymous. The app is sending the data collected till then in a period of a few seconds in a bundle of data. In continuous running of the app and the average mobile network errors this can lead to a data volume of round about 300MByte. In certain conditions the required data volume can be much higher because of the necessity to send packages multiple times. We are working on solutions to drastically reduce the required data volume. The energy expenditure of the smartphone is higher because of continuous use of the GPS sensor and the data stream. Please ensure a sufficient energy supply. You may want to order 12/24V USB adapters from OKIT, strong enough to ensure a consistent energy supply and usage. We even would be glad to help you at the choice and procurement of a fitting smartphone. For the usage of the smartphones and CareLAN devices we offer special fitted M2M tariffs (Machine to Machine mobile tariffs). In case of loosing your mobile connection the app cannot transmit the data to the GHANS platfom. In this case the application is storing the information until the connection is working properly again. So the complete route tracking is possible even with temporary disrupted mobile network connections. The offers of OKIT.WebMap, OKIT.GHANS, OKIT.Accounting and AgileAS are adressed to companies and commercial users only.